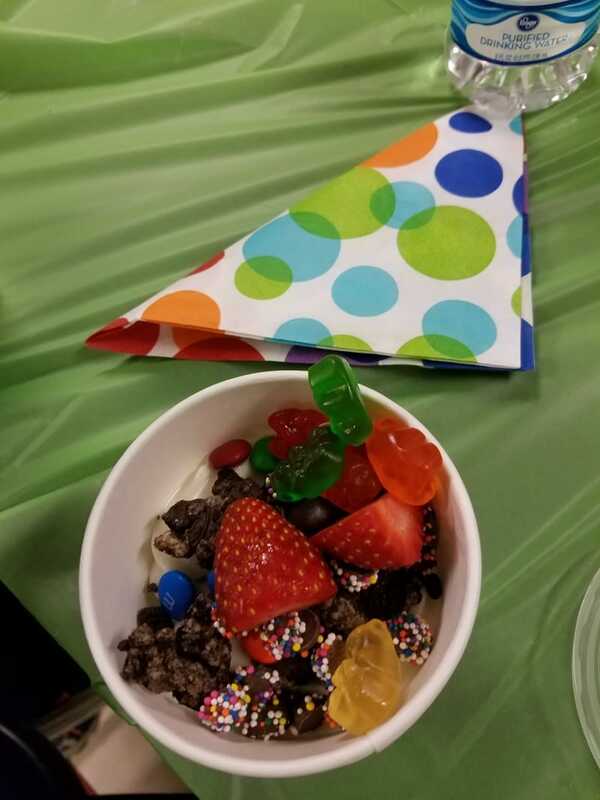 It was an AWESOME HUGE SUCCESS! 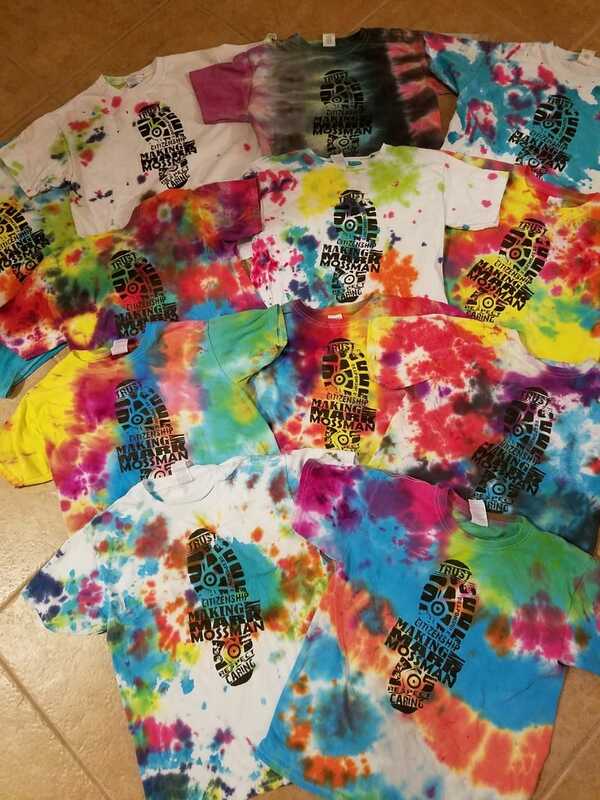 We will have some extra bright Knights after the Fun Run top pledge party! They made their mark on a spirit shirt and ate treats from Bahama Buck's and ZoYo. Thank you to everyone who suppprted Fun Run! We are excited to order books for classroom libraries for all third through fifth grade classrooms and could not have done it without our Mossman community. Check your times and get ready!!! Big Thanks To Our 2016 Sponsors! 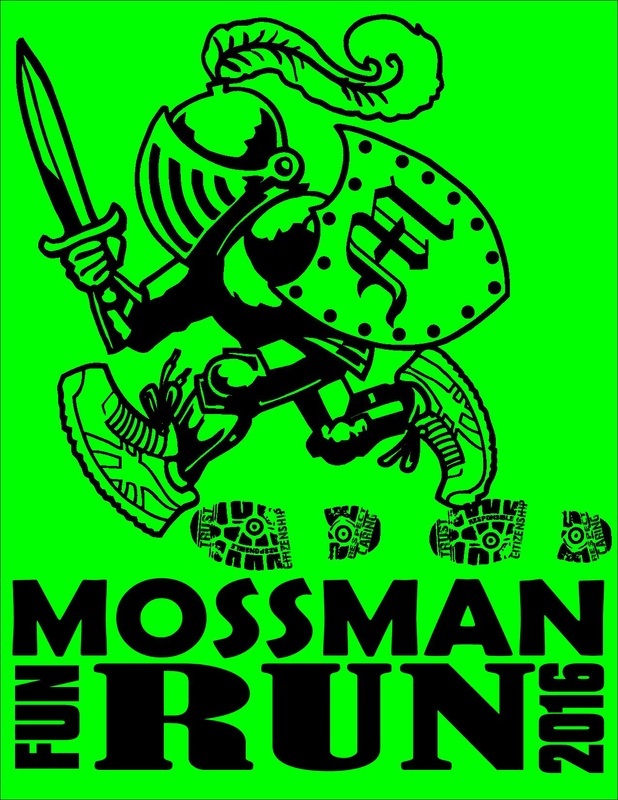 Support Mossman students, faculty and staff in the Fall Fun Run Fundraiser by volunteering to help with the event, pledging for your students and/or becoming a Fun Run Sponsor. - Become a Sponsoring Business: Download the form or email vp3waysmeans@mossmanpta.org. Fun Run Sponsor deadline is October 10, 2016. - Attend: Come cheer, mark students’ laps and/or take some laps with students during their block times. Knights, we're getting ready to run! 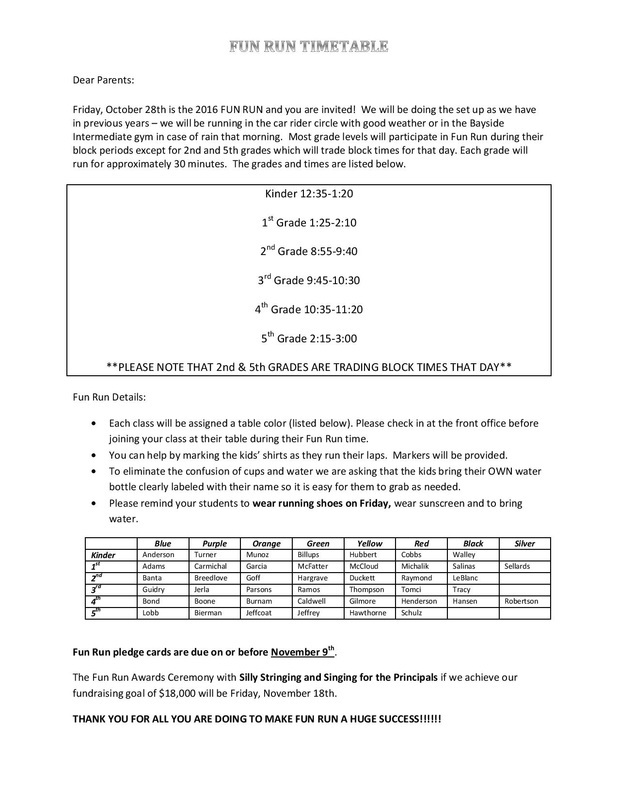 Please turn in any Fun Run t-shirt orders by Friday, October 7th. We do not order extras of these shirts to sell in the school store, so snag one before the order is placed! Remember, ALL Mossman students will receive a FREE t-shirt courtesy of your PTA. T-shirt order forms can be printed from the link below. this year will be to build reading level specific classroom libraries for 3rd-5th grade classrooms, sponsor family events such as bike rodeo & family fun nights for our Mossman community and to continue to fund programs that positively impact all students and teachers. ​from the 2015 Fun Run. We are happy to have you at our Round Table of Support!